Nagle Catholic College is a Catholic School based on the vision of its co-founders Nano Nagle and Blessed Edmund Rice, both of whom devoted themselves to serving others. Christian Service Learning has been running at Nagle Catholic College since 2006 and has proven to be a very successful program. It is a program designed to allow students to get involved in volunteering and demonstrates how important volunteers are in the greater community. ‘For Others’ is the College motto and it encourages students to take time to put others first. The Christian Service Learning Program is designed to focus on the students’ contribution to others but it also rewards the student by assisting self-confidence, the learning of new skills, developing relationships and discovering new talents and interests. 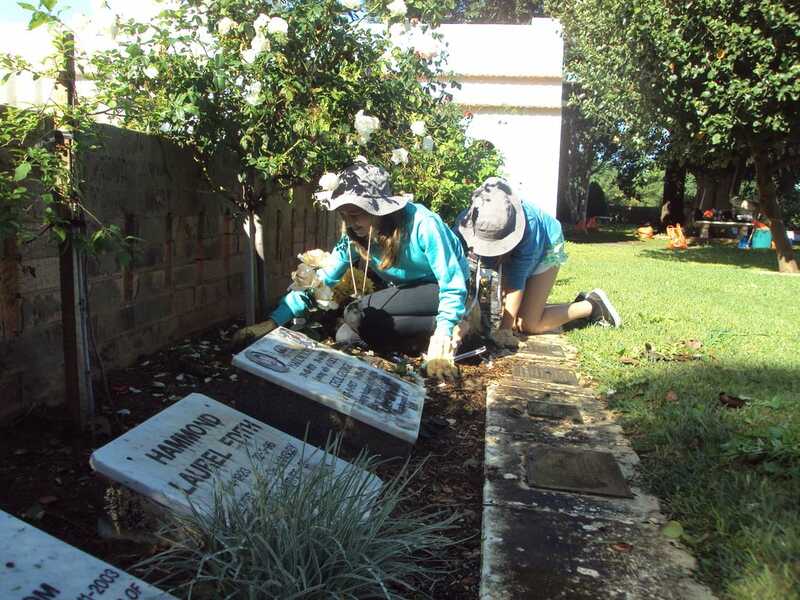 The Year 7 program sees students doing work for family, friends and the local neighbourhood. Click here for the Service at Home Record sheet. In Year 9, students are expected to broaden their horizons by offering their services to the wider community. Students take part in 'Dare to Care' as part of Clár Solais. Visit the Clár Solais page to find out more about this program. 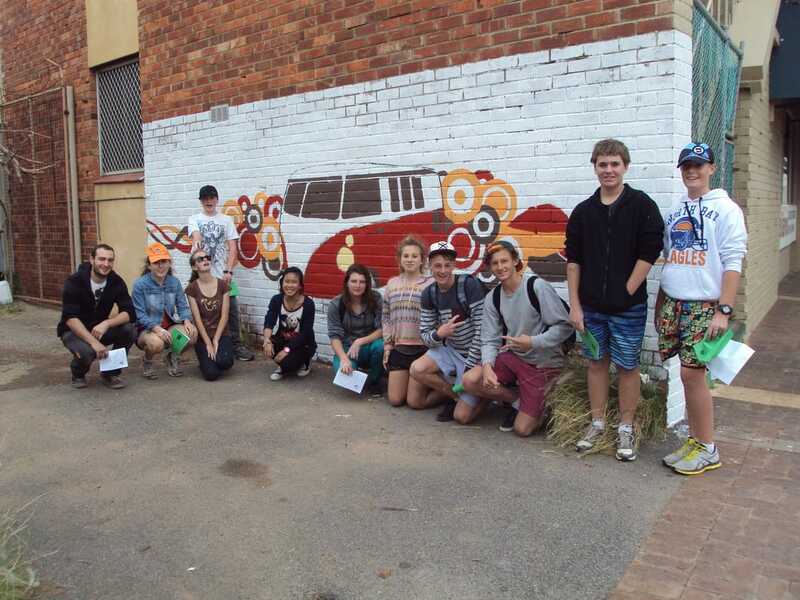 The program is further built on in Year 10, when students take part in 'Beyond the Boundaries' program, serving two school days at a community agency. Click here for the Registration Form. Experience so far suggests that the sky is the limit for CSL, which by its very nature, well and truly emphasises the College motto, "For Others".